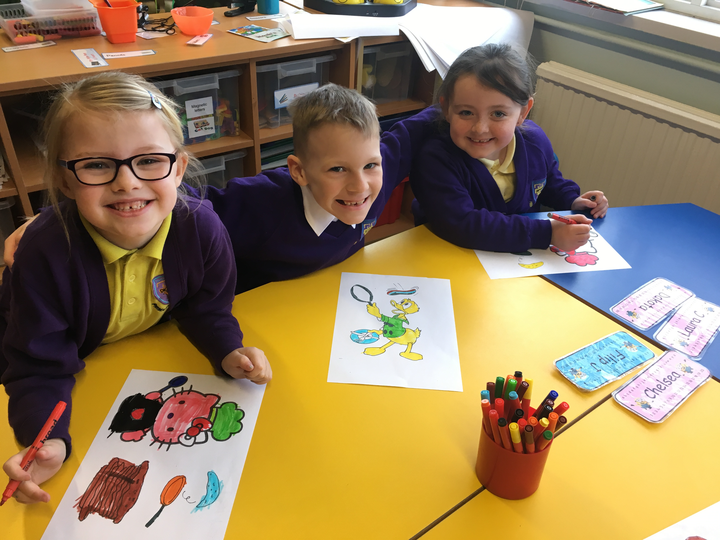 Our teacher is Miss Cooke and our classroom assistant is Mrs Parks. 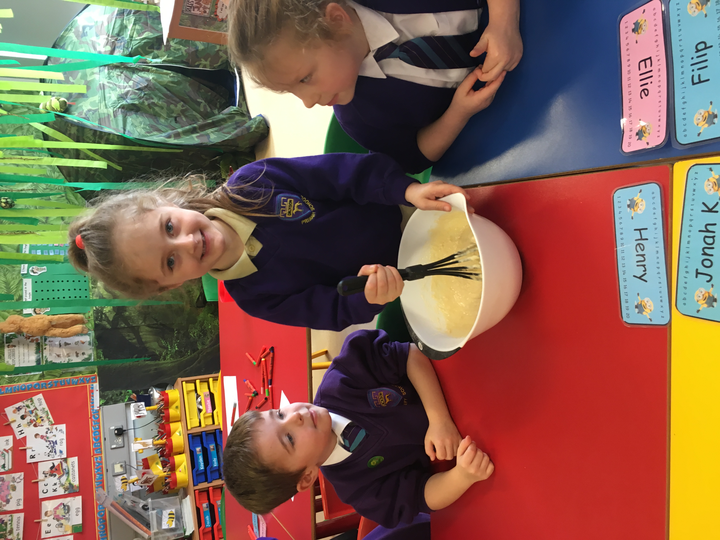 We also have Miss Thompson and Mrs Johnston helping out too! 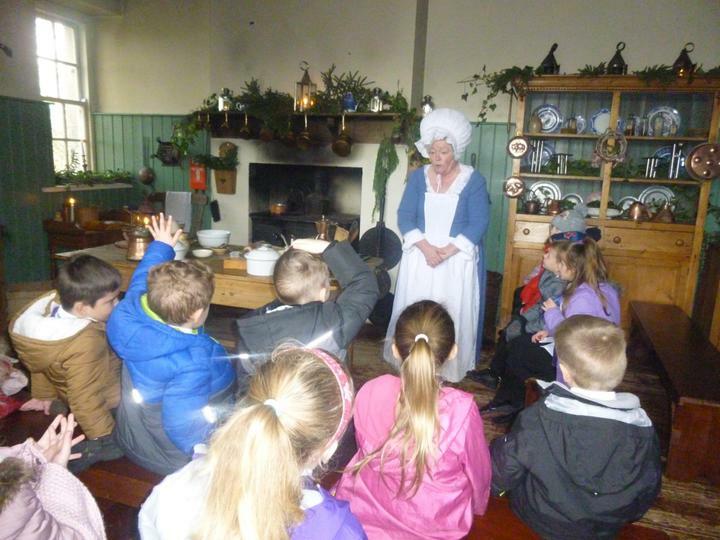 In our class there are 31 pupils - 15 girls and 16 boys. 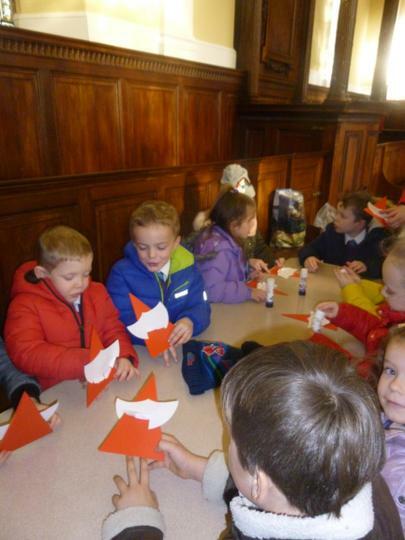 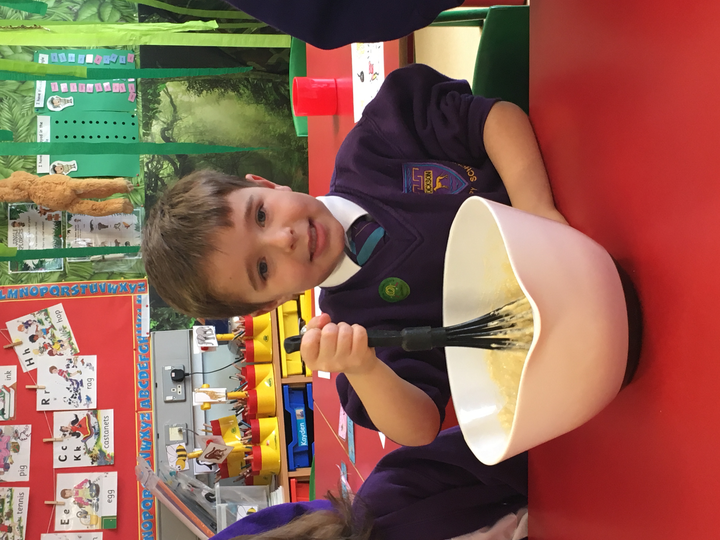 Throughout the year we explore lots of exciting topics like The Little Red Hen, The Jolly Postman, Space, The Jungle and The Lighthouse Keeper's Lunch. 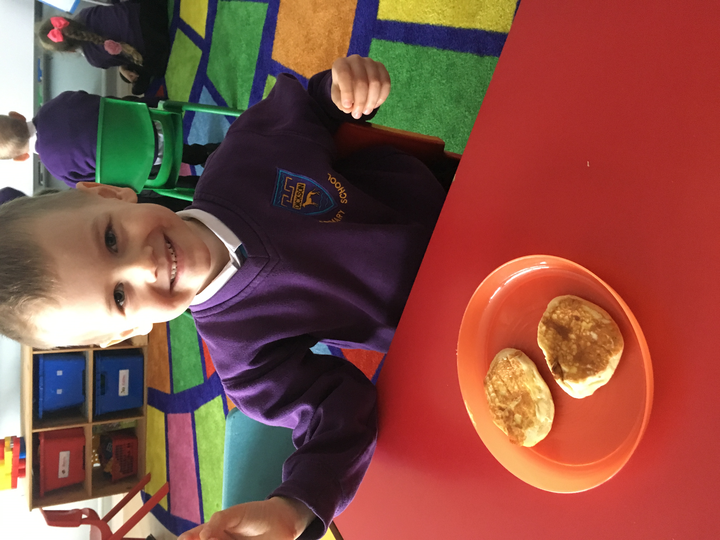 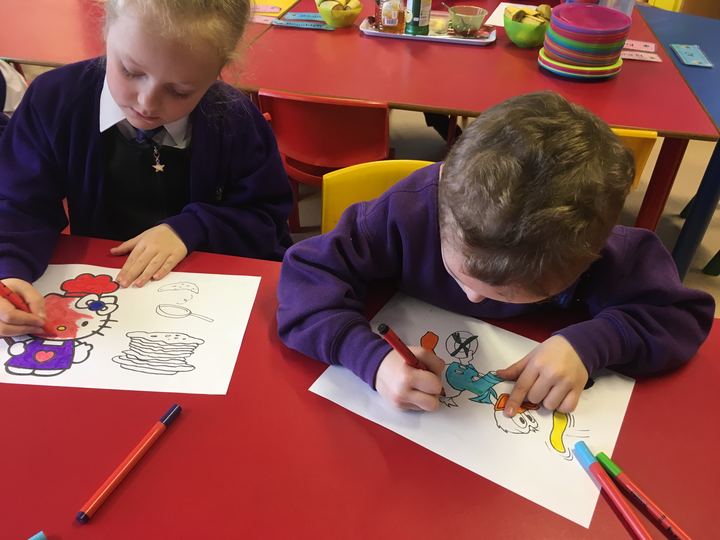 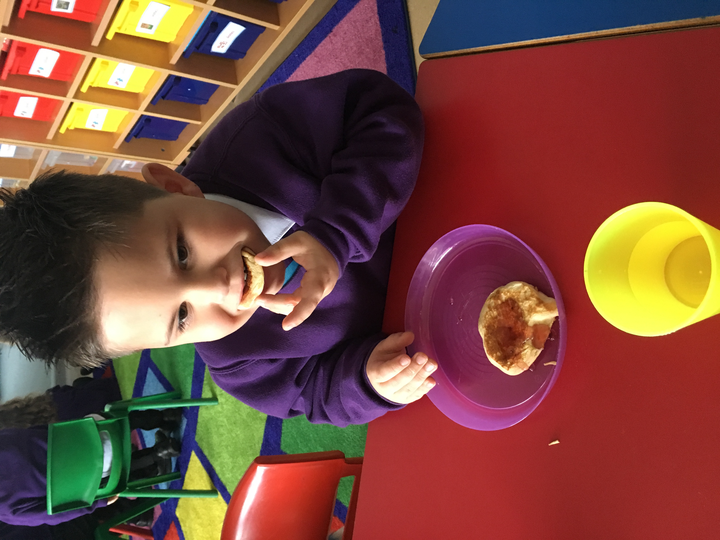 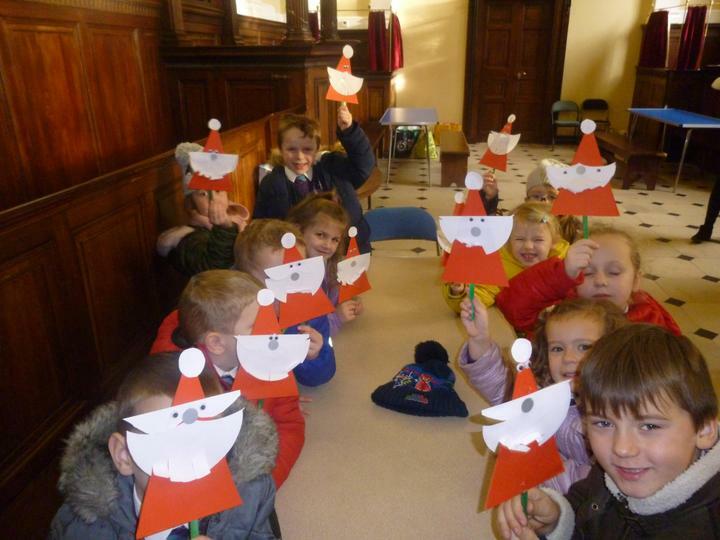 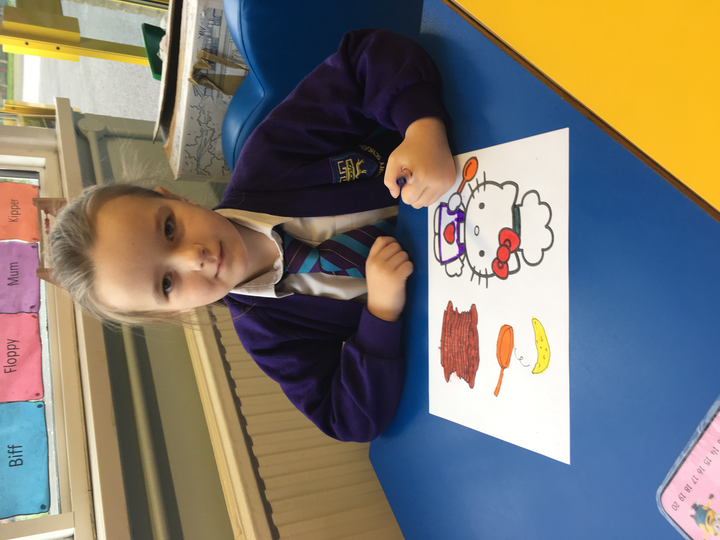 We hope you enjoy looking through all the pictures of the fun we get up to in Primary 2! 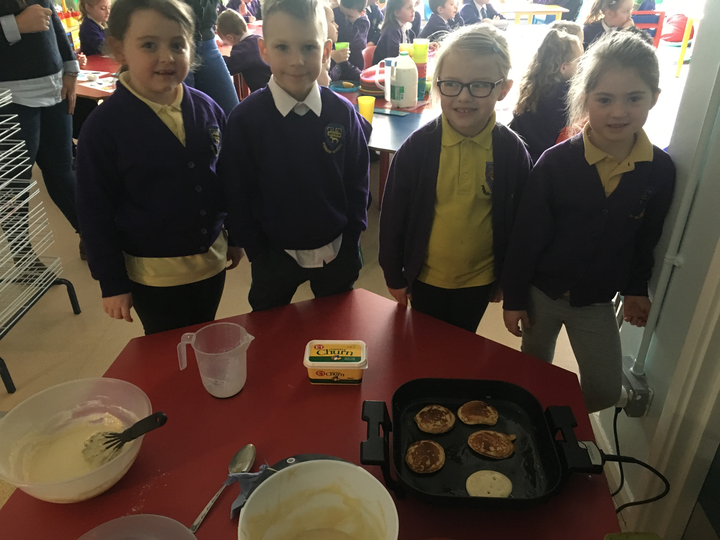 Pancake Tuesday! 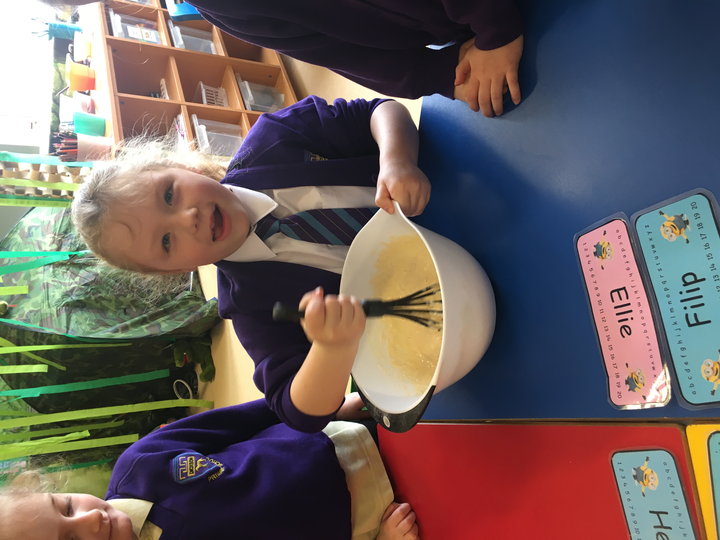 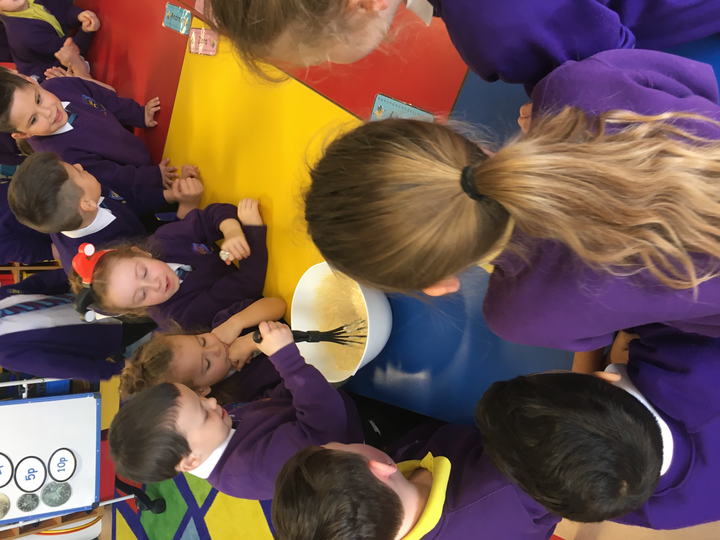 We had fun mixing, cooking and completing activities. 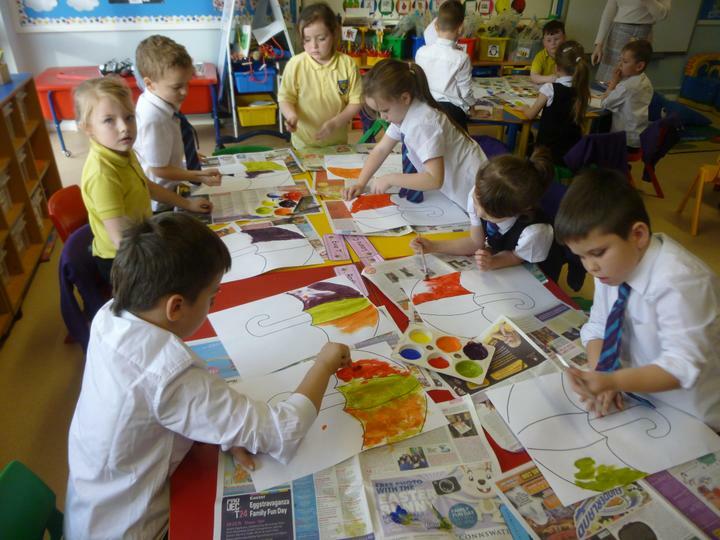 Primary Two got dressed in yellow to help support Anti-Bullying Week! 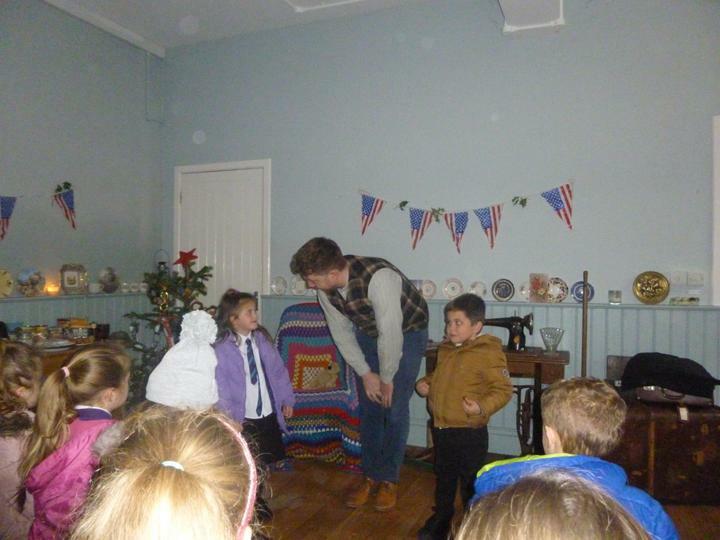 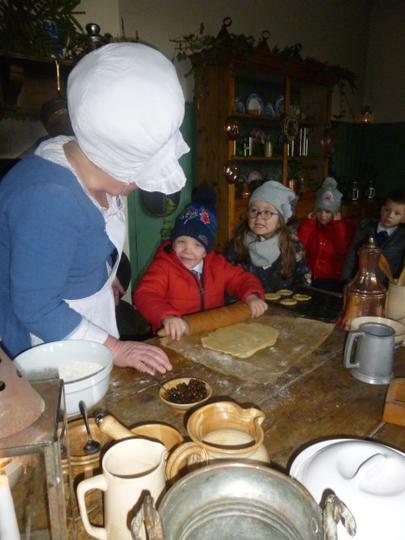 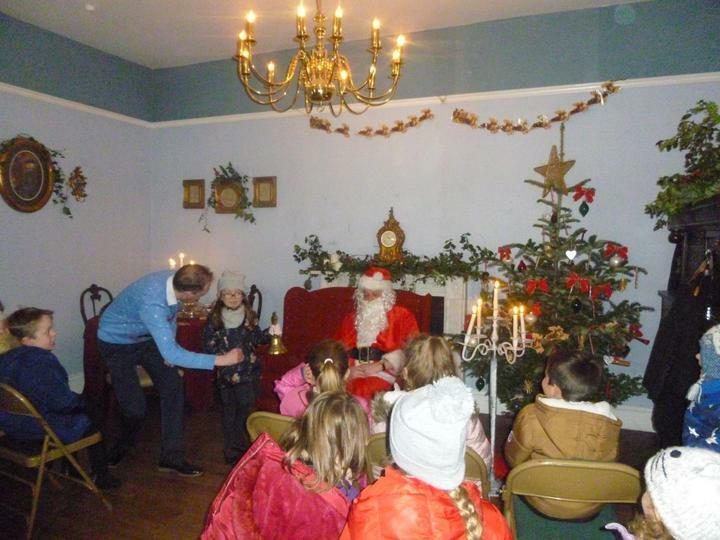 We loved our trip to the Palace Stables in Armagh. 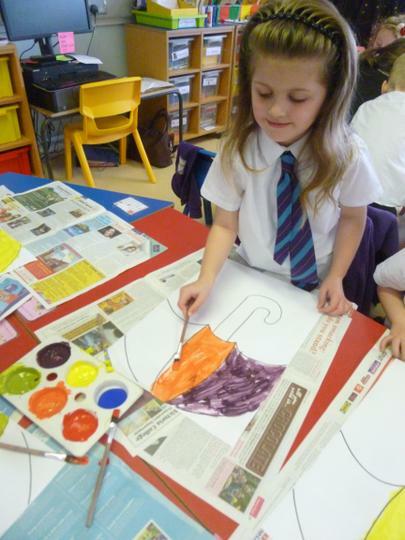 We are learning how to mix colours. 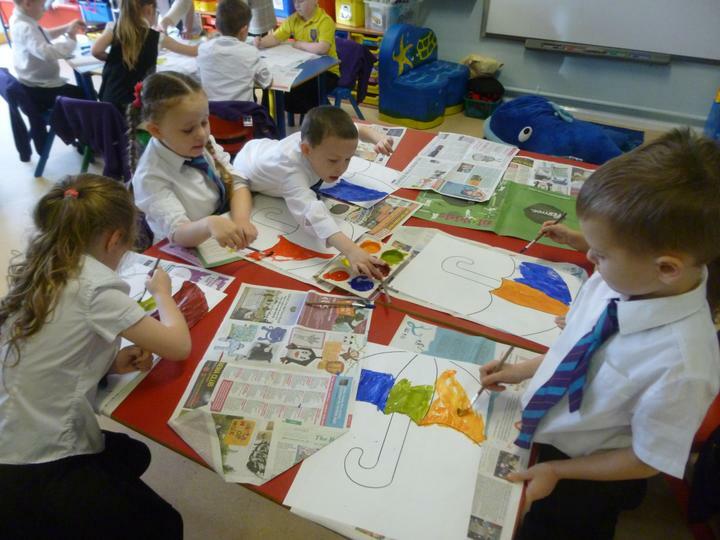 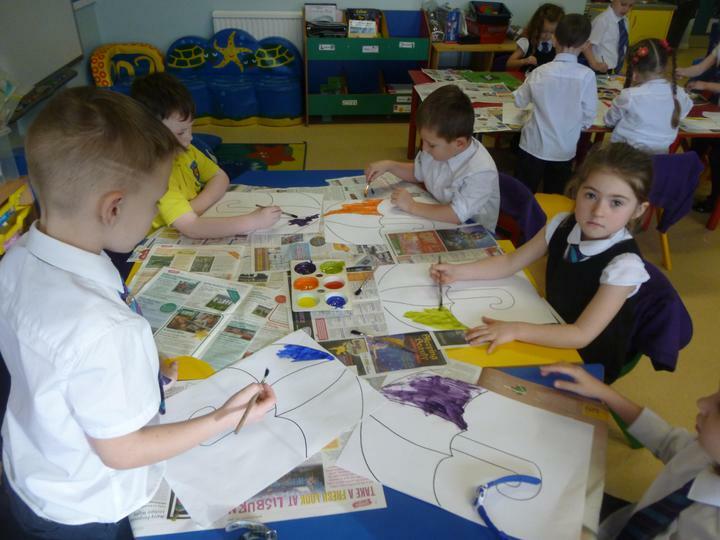 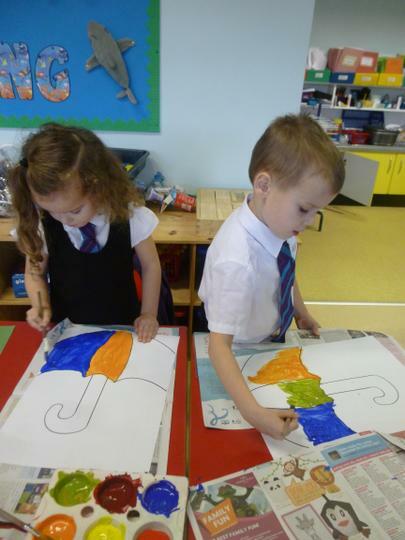 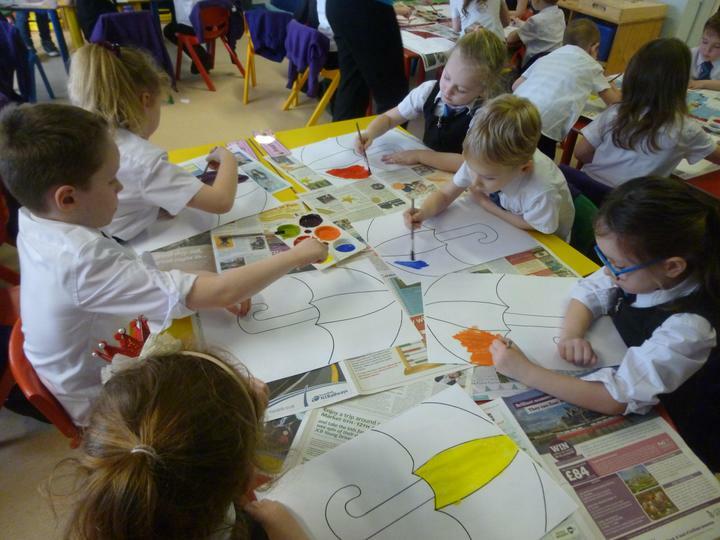 We Love painting in P2!